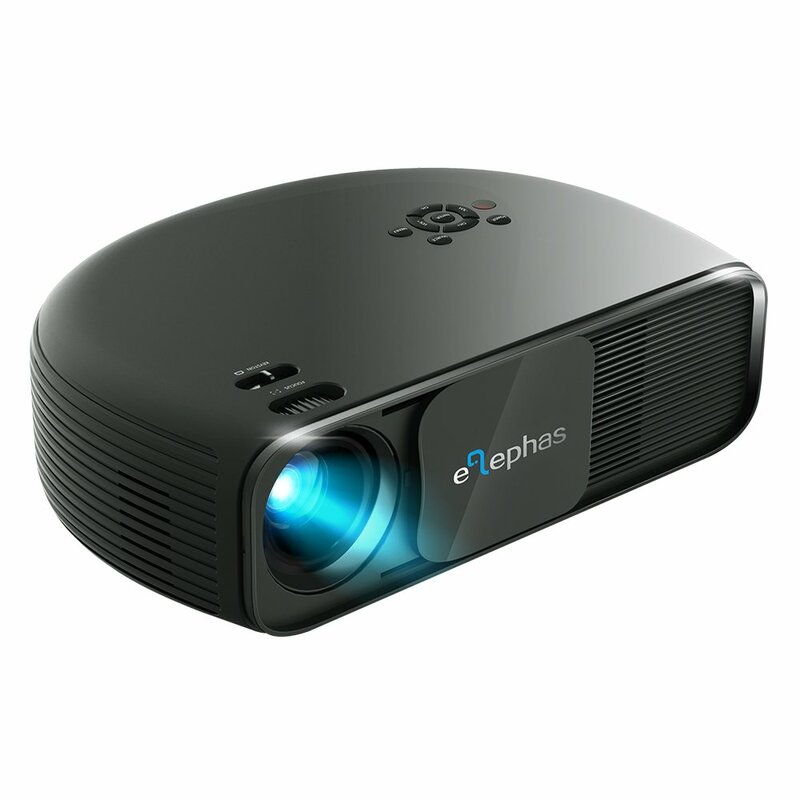 ELEPHAS is the #1-selling entry-level projector manufacturer worldwide, specializing in the design and manufacturer of projectors, professional audiovisual solutions, digital cinema, 1080p LED projectors, HD DLP projectors, 3D wifi projectors, Portable mini projectors. 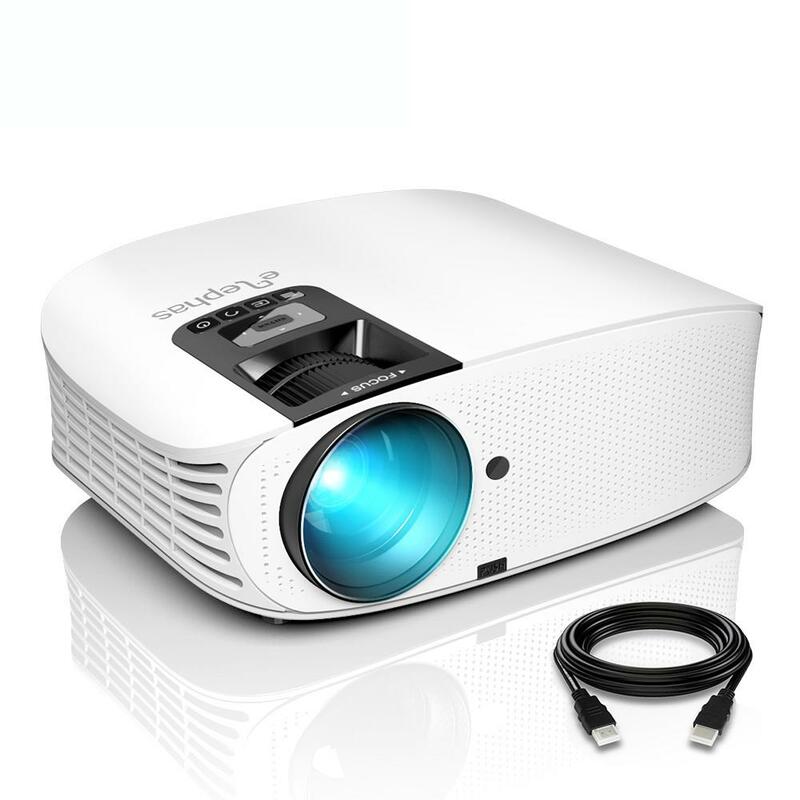 Different from high budget and complexity projector brand like Sony, Epson, Optoma. ELEPHAS provides a low budget, daily use projector and display solutions. 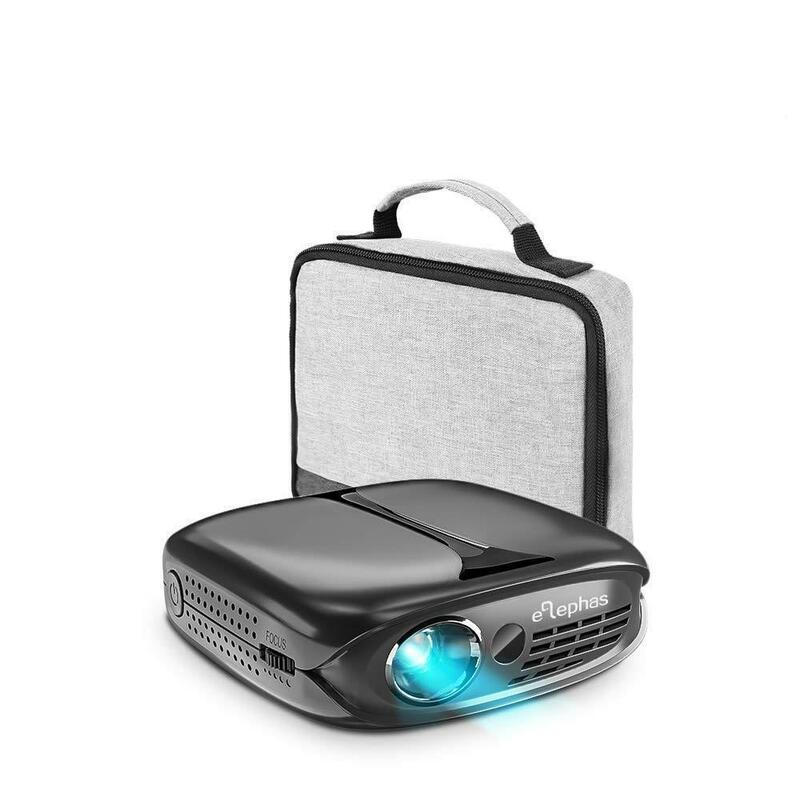 ELEPHAS projector was widely used in Movie night, Celebration party, Outdoor camping,Backyard BBQ where you gather with family and friends to watch all of your favorite content. In order to meet different usage scenarios, We have developed different product lines, including S1, RD606, YG500, YG400, BL45, T20, YG600, CL760. Elephas is committed to providing a wide range of affordable audio and video entertainment systems. 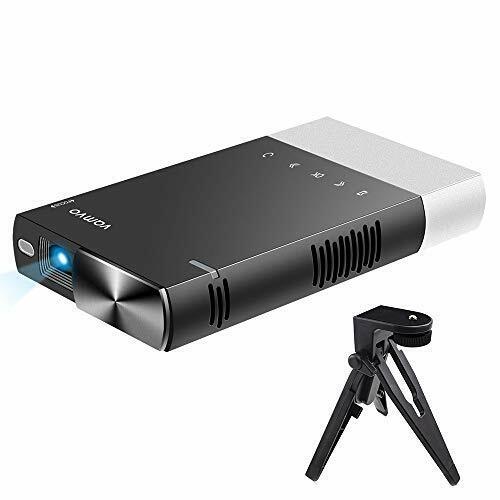 In addition to projectors, we are continuing to develop other complementary products, including projector screens, projector stands, 3D glasses, and Bluetooth speakers. In order to meet the demand for high portability, high brightness, low noise and low budget, ELEPHAS has developed a new version - ELEPHAS GC333. Upgraded 50% Brighter than Ordinary Projectors; Improved 30% Reduction of Noise; Upgraded 50% Intensively Sharp Images; Upgraded 180’’ Large Screen for Amazing Visual Feast; 50,000Hrs Lifetime. Elephas GC333 is currently available for sale on Alphastech.com and Amazon.com. 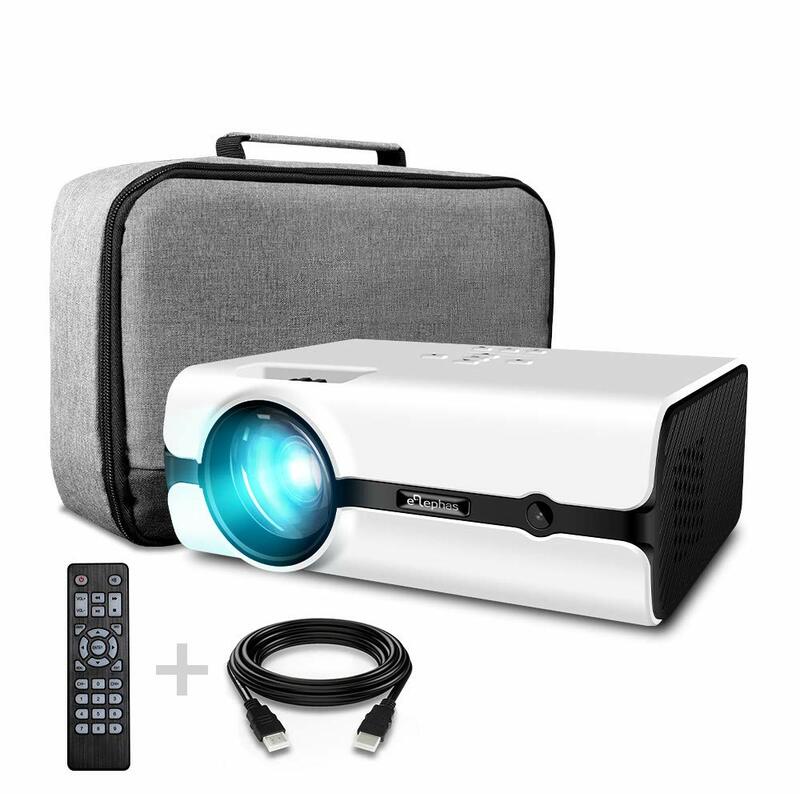 In order to make the innovative projector available to a wider range of users, we offer a 10% discount coupon that you can use on Amazon. Please submit your email and we will send you a unique discount code and a product link. We offer a variety of convenient payment methods, including PayPal and 2checkout. We are committed to protecting your credit card security and other user privacy. We provide 7*12 hours of after-sales service, you can contact us at any time. We will provide detailed problem solutions, supporting Email - support@alphastech.com, Instant Messenger - Facebook Messenger, Skype. 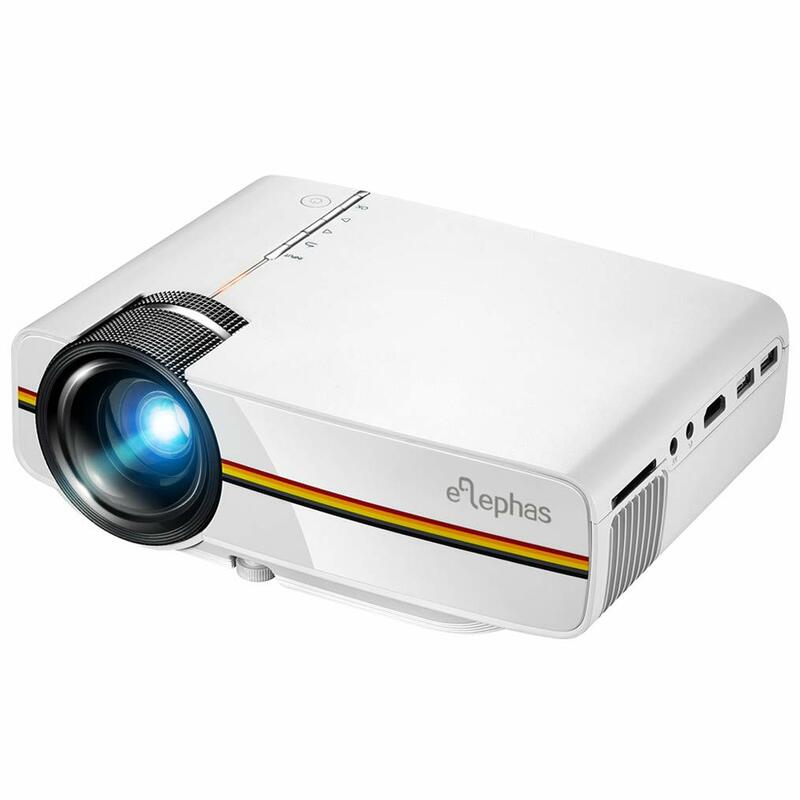 As a professional projector solution provider, ELEPHAS have accumulated a lot of industry experience, including projection development, design, production, and projector selection, use, maintenance, and repair.